From kick-off day in September to the Big Game in February, chances are you’ll be hosting or attending a handful of fun football tailgates and house viewing parties throughout the fall and winter. That’s why you need a lot of fun, creative recipes at the ready so you never go hungry or get bored when cheering for you favorite teams. Not seeing anything you like in this list of recipes? Don’t worry. 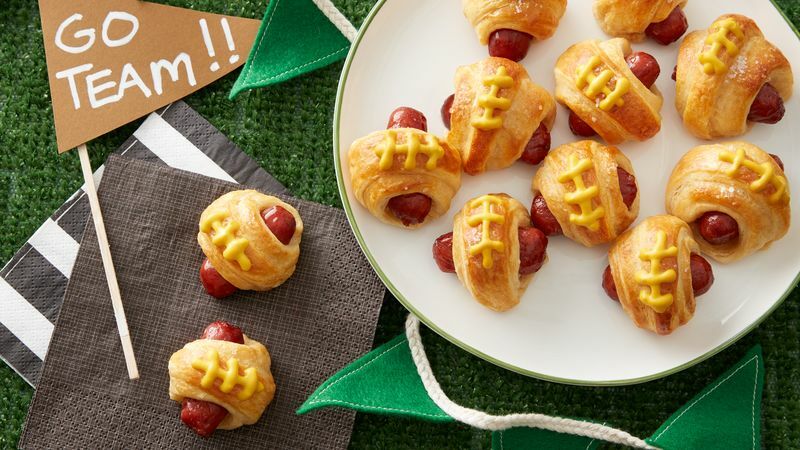 We have more Game Day recipes for every football fan out there.